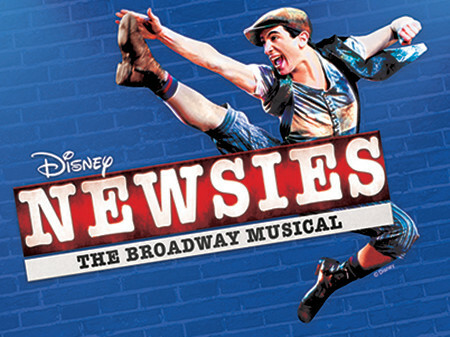 Up In One Productions is proud to present Disneys Newsies. Based on the 1992 motion picture, the Broadway musical hit features a score by eight-time Academy Award winner Alan Menken (Beauty and the Beast, Aladdin, Sister Act) and Jack Feldman and a book by four-time Tony Award winner Harvey Fierstein (La Cage aux Folles, Torch Song Trilogy). Directed and choreographed by Kevin Archambault, music directed by Cheryl B. Engelhardt, produced by Diana di Grandi.